Macaulay Child Development Centre runs an Early Years Centre to provide children 0-6 and their parents (or caregivers) with parent-child and parent education programs. For more information about these services click here or call 416-645-7575. 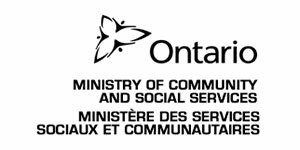 Midaynta Community Services provides settlement services and other programs that advances education by providing courses, seminars, meetings, counseling and other support services for refugees, immigrants and youths in need. For more information about these services click here or call 416-645-7575 or 416-544-1992. Eligible clients may access free dental services including examinations and x-rays, cleaning, fillings and extractions, some root canal treatments as well as emergency and urgent dental care. For more information about TPH dental services, click here or call 416 338-1254. Unison Health & Community Services offers primary health care (family medicine), counselling, diabetes education, chiropody (foot care) and health-related workshops and groups. 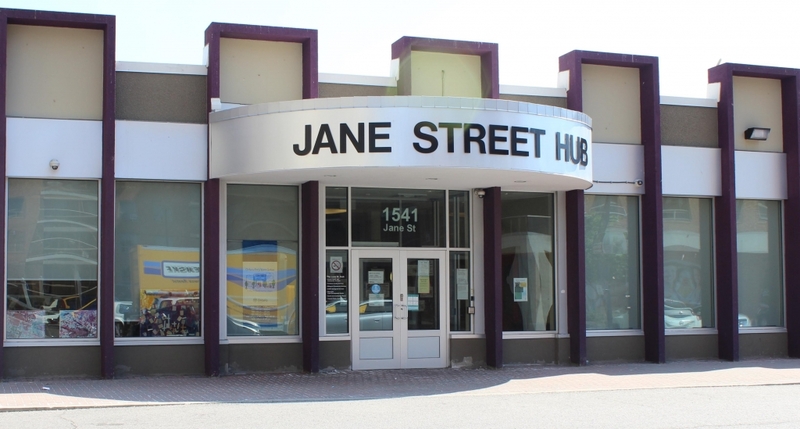 The Youth Friendly Hub Project aims at improving the access to services and programs for Youth and Young Parents at the Jane Street Hub. Yorktown Child and Family Centre offers a safe Youth Space for young people aged 14–24 to gather and develop skills through workshops, events and many other development opportunities including homework help, cooking programs to name a few. Yorktown’s Hub space provides community based youth outreach supports to youth aged 12–24, offers a Youth Mentorship program that matches youth mentees to caring adult mentors and continues to provide various group and individual programs as well as individual counselling services for youth. For more information about these services click here or call 416-394-2424.